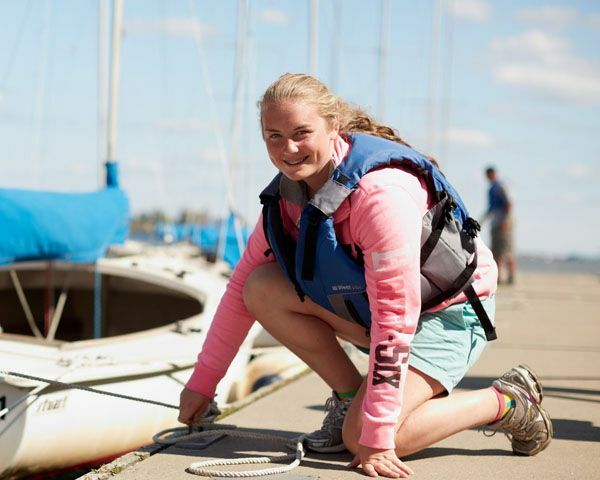 Courageous members must earn a Red Flag, Yellow Flag, or Green Flag skipper rating before taking out one of our boats. In order to earn a rating, you must take both an on-the-water check-out and a written test. 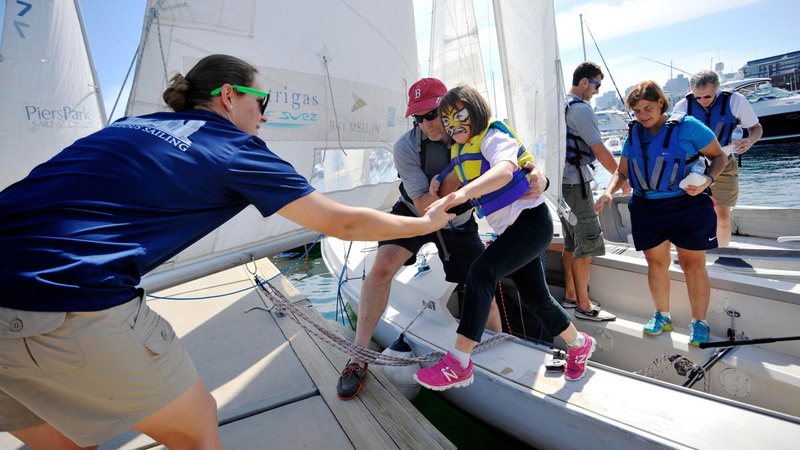 During the on-the-water check-out–which is often incorporated into the final session of Courageous courses–an instructor will evaluate your sailing skills (including docking and crew overboard recovery) and ability to tie certain knots. Because you will also need to rig and unrig, allow up to an hour for the check-out; the on-the water portion takes 20-30 minutes. The cruising check-out and orientation take around two hours, possibly more. You’ll be given a flag rating based on how well you perform the skills; if you’re not ready for a rating yet, the evaluator or one of our Adult Program staff will give you suggestions on what to practice and help you plan your next steps. Each flag rating also includes a written test. Allow 45 minutes each for the Red and Yellow Flag tests. The Red Flag test must be taken at Courageous; the Yellow Flag test can be taken home, or you may request a digital version. The Green Flag test takes considerably longer and can be taken home or done online. 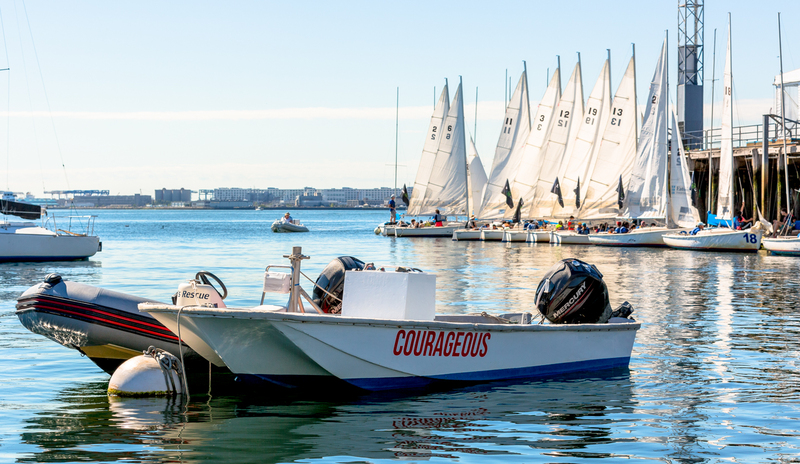 Schedule a check-out by calling or emailing adultprogram@courageoussailing.org a few days in advance; drop by anytime we’re open to take the written test. If you don’t have a chance to review your test with a staff member immediately, we’ll email you results and comments within a week. 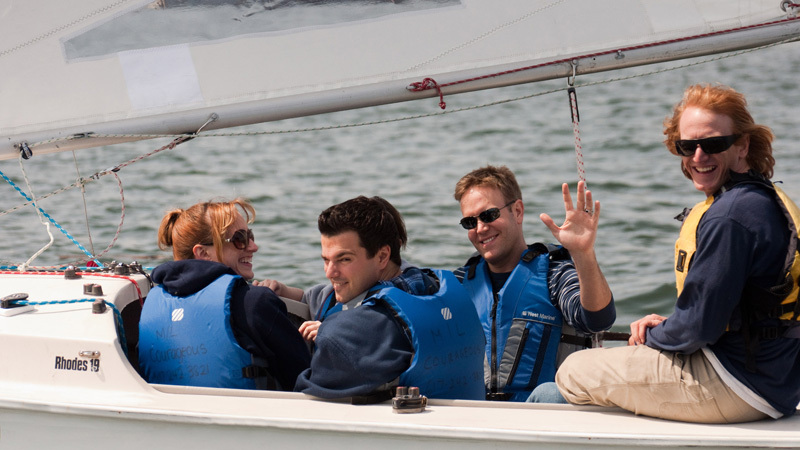 You may be asked to come in and review your test in person before sailing; please call or email first to make sure an instructor is free. The Red Flag rating is Courageous’s entry-level skipper rating, designed to let you safely practice skills close to Courageous without an instructor aboard. 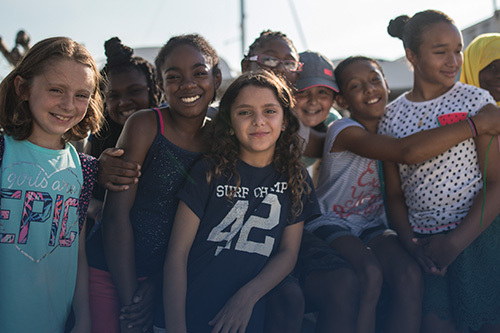 A Red Flag means that you’ve learned the basics and can control the boat in light wind, but need to practice one or more skills before sailing far from Pier 4. Dock staff is available to help Red Flag skippers with docking and leaving the dock. 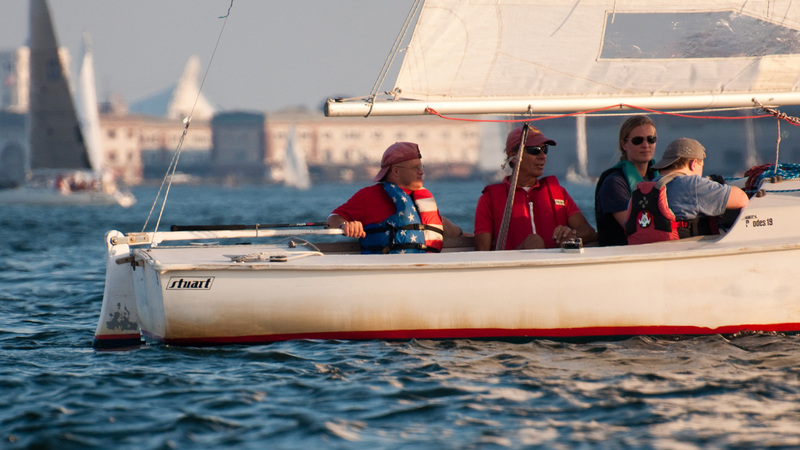 The Yellow Flag rating is our beginner/intermediate rating–perfect for exploring the Inner Harbor–and it’s held by the majority of our members. 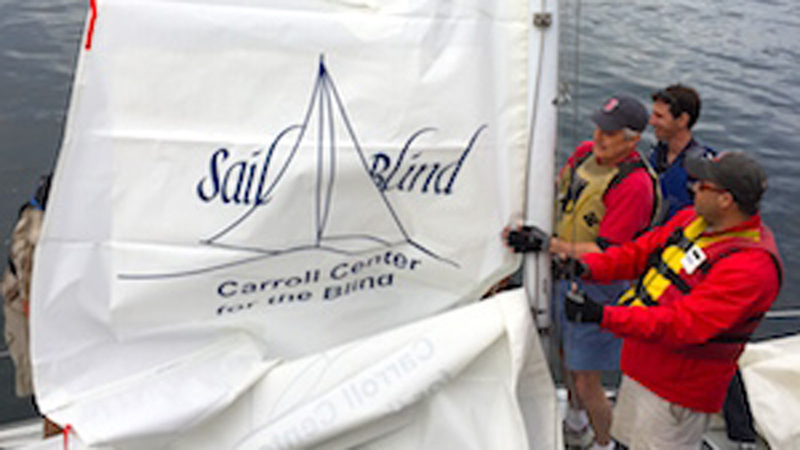 Yellow Flag skippers have mastered the fundamentals of sailing in light to moderate winds, are comfortable docking under sail, and can manage the safety of others. 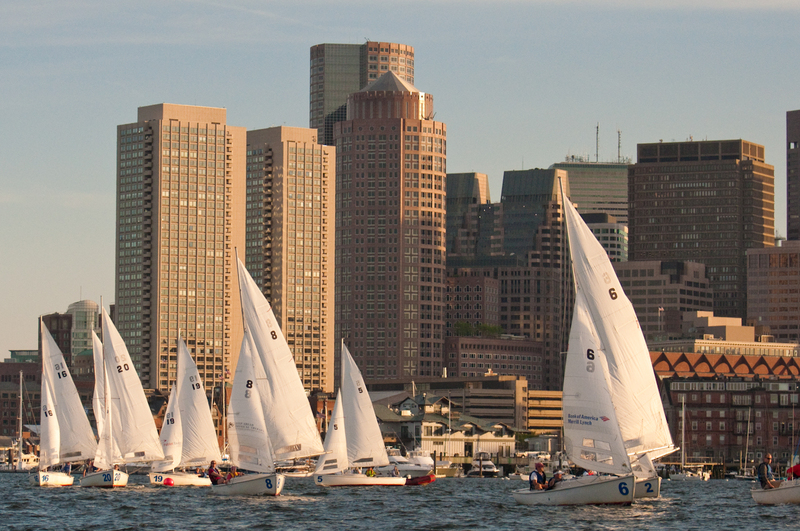 Yellow Flag rated skippers can sail out to a line just inside Logan Airport and Castle Island. 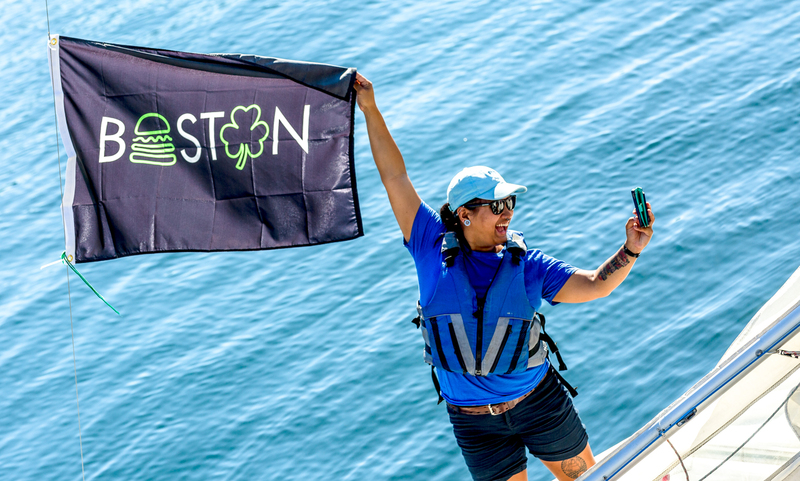 The Green Flag rating is our intermediate/advanced rating, designed for sailors who can handle most weather conditions (and any accidents or breakdowns) safely and independently. 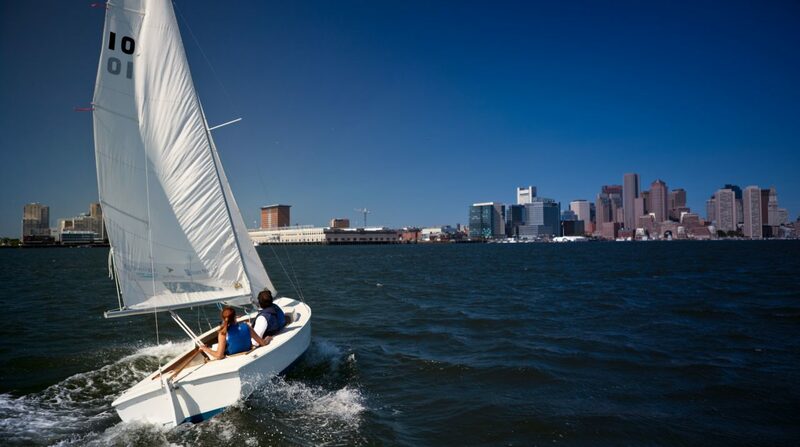 Green Flag skippers can singlehand comfortably and navigate confidently in the vicinity of the Harbor Islands in Boston’s Outer Harbor. The Green Flag boundaries are slightly different for Rhodes 19s, J/22s, and Cruising boats.